This is Allison updating you all on our Greenwell vacation. We left Vegas yesterday, spent the day driving to the Grand Canyon. After arriving at the Canyon we walked to Hopi point and watched the sun set. 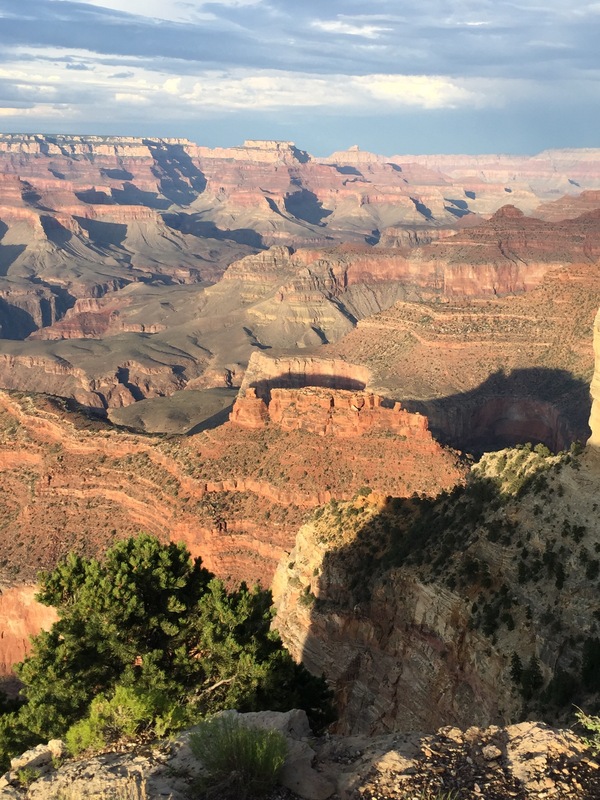 Such an incredible view, watching the colors change and the shadows on the canyon. There was a small storm soon after we arrived but we survived. We stayed in a lodge that had no air conditioning, just a small fan, kept mom and I cool enough. Our room had a little patio on it which was pretty neat. 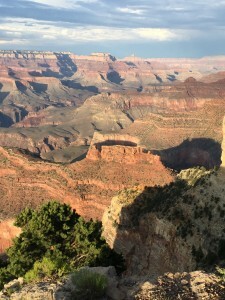 No user commented in " Grand Canyon "